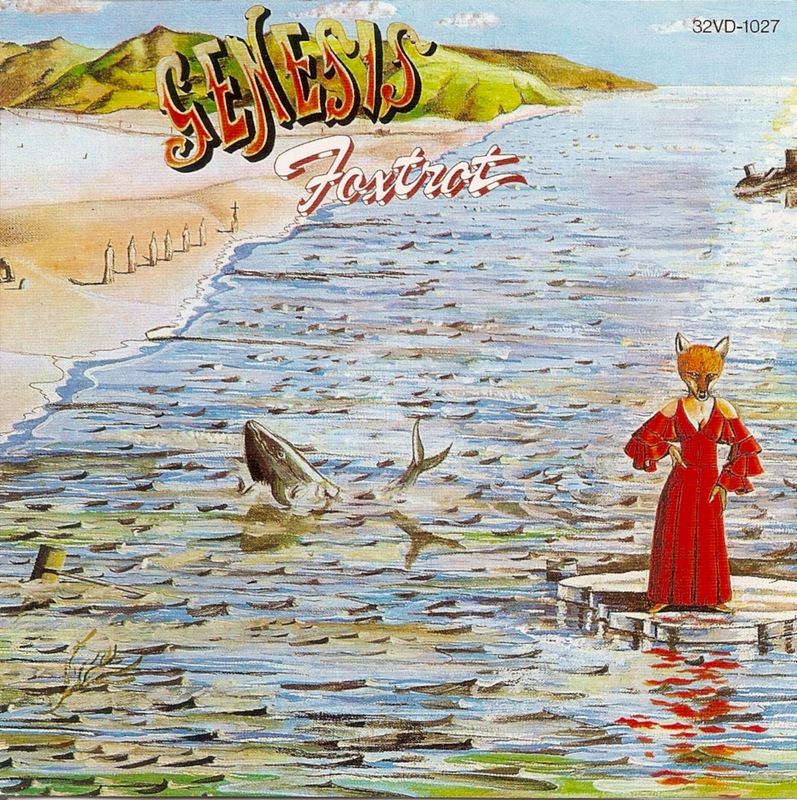 Genesis are an English rock band that formed in 1967. The band currently comprises the longest-tenured members Phil Collins, Mike Rutherford and Tony Banks. Past members Peter Gabriel, Anthony Phillips and Steve Hackett also played major roles in the band in its early years. 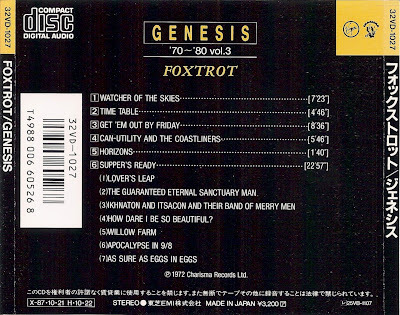 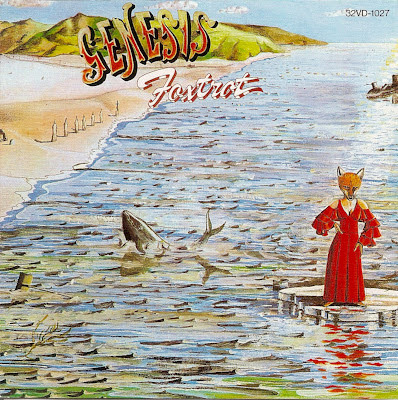 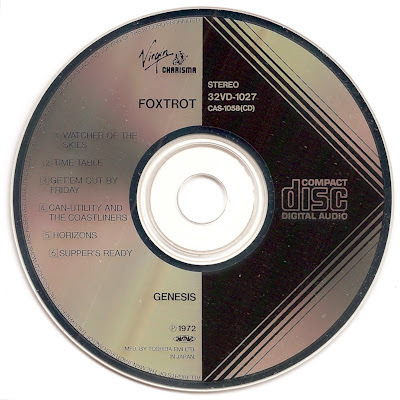 Foxtrot is the fourth studio album by English progressive rock band Genesis and the second from the band line-up which included Peter Gabriel, Tony Banks, Mike Rutherford, Phil Collins, and Steve Hackett.